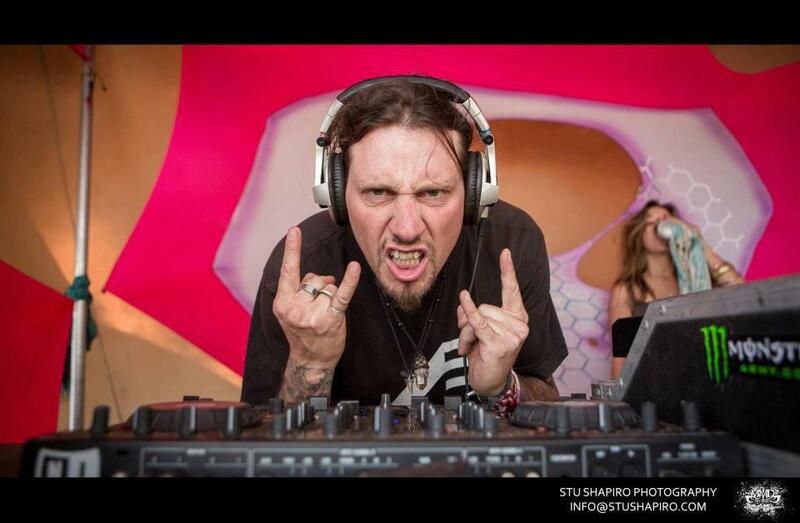 Gregg PsySoNiC, as he’s known, grew up in South Africa and has been DJing since 2002. 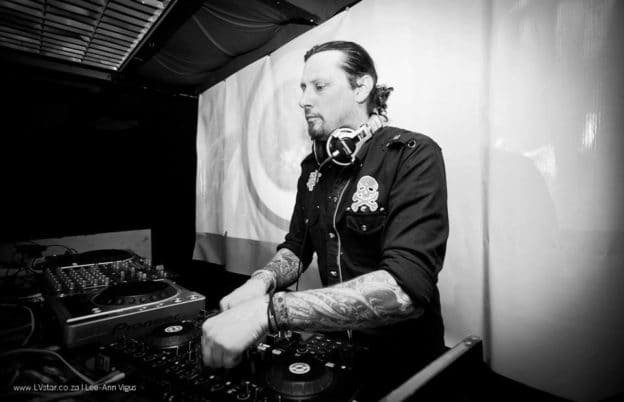 After finding his way onto a small-time label called Stomping Records, he joined Alien Safari as an event coordinator two years later and went on to becoming a DJ for their record label, Afrogalactic. SoNiC has performed at festivals across South Africa, Portugal and Germany. 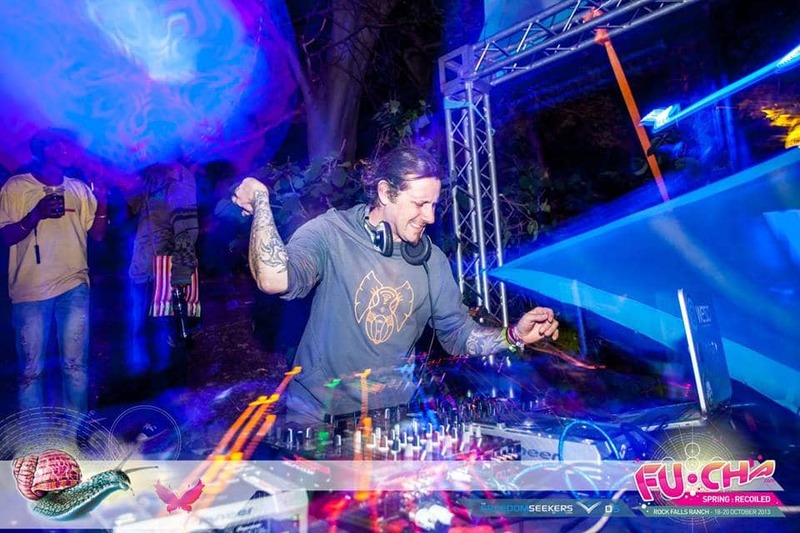 With over 13 years of DJ experience, he boasts a vast understanding of psychedelic trance music and always knows how to get the dance-floor grooving – no matter what time slot he plays. SoNiC is known and loved for his fearless approach to music and his ability to toy with other psychedelic sounds maintaining an original and ever-surprising style. His progressive act Verax pays tribute to his versatile talent with techy beats that range from 132 to 138 BPM. This year we’re thrilled to welcome SoNiC and his chill act Nritya to the Circle of Dreams to perform at Vortex Open Source 2016. We decided to ask him a few questions ahead of his performance so you can get to know the man behind the music a little better. Q. If there was a Zombie apocalypse what would be your weapon of choice? Q. Do you believe in Aliens? A. I do believe there is something out there and I did manage to see with 7 other people in boarding school one dark and scary night – 3 UFO’s darting around in the sky – in the late 80’s. Q. If you were the last person on earth which 2 people would you have survive with you and why? A. That is a tough choice…hmm! I guess it would have to be a girl so that we may procreate and star the hard task of repopulation and… kinda like the “Last Man On Earth” series. Q. What are your pet hates? A. People with cell phones and ciggies in the hands behind the wheel. Otherwise I am pretty easy going. Q. When you are an old man what advice would you give your younger family members? A. Go forth and do everything and anything and if you stumble and fall you know who to come to for advice. They don’t teach life skills in schools so I will be a def shoulder to cry on as a professor from the University of Hard Knocks. Q. What’s your favourite thing about humanity? A. When I see love, it happens within the psy scene a lot, just hope that it will filter into the rest of the mankind’s way of thinking and living. The struggle is REAL!!!! Q. If you won the lottery tomorrow what would you do with the money? A. Spend half on a startup for a business and the other half I would give to a charity for either animals or the poor. Q. What song titles best describes your life? Q. If you were a box of cereal, what would you be and why? A. Muesli because of the health benefits.